"Instruction alone cannot make one an expert. 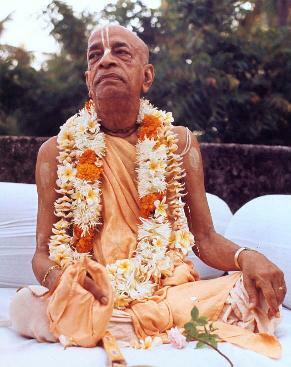 Unless one is blessed by the spiritual master, or the acarya, such teachings cannot become fully manifest. Therefore one should seek the mercy of the spiritual master so that the instructions of the spiritual master can develop within oneself."